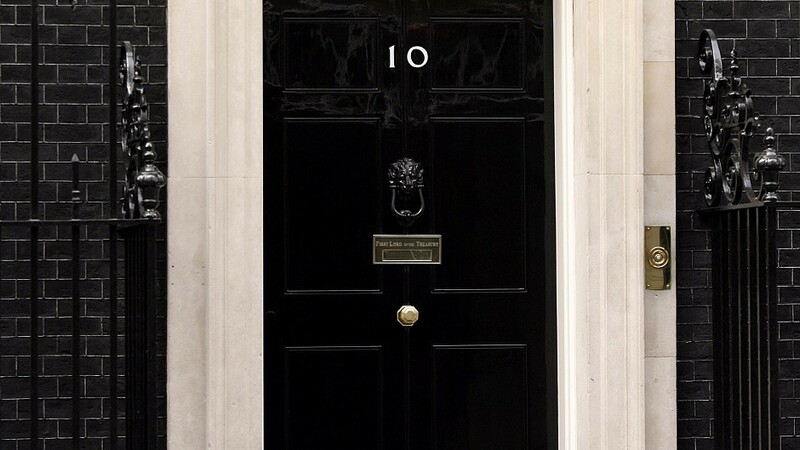 The Conservatives are set to be the largest party but without an overall majority according a joint BBC/Sky/ITV exit poll. 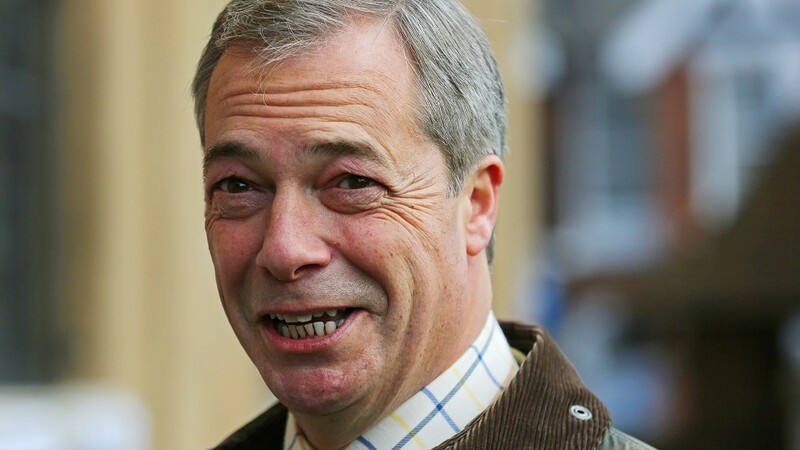 Nigel Farage has been named as a "person of interest" in the FBI investigation into possible collusion between Donald Trump's presidential campaign and the Russian Government, according to reports. Ukip will take back Scottish waters from Spanish fishermen, according to its Scottish leader David Coburn. 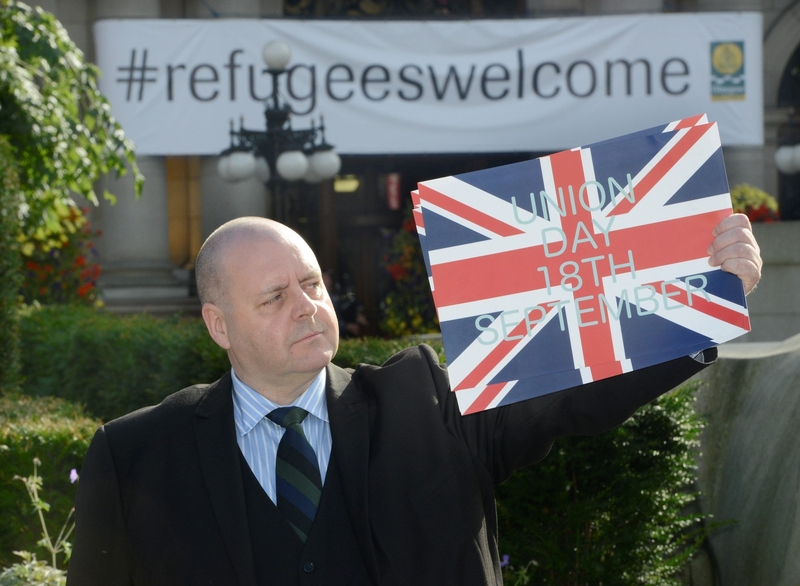 UKIP's leader in Scotland David Coburn has announced he will bid to become an MP in next month's General Election. 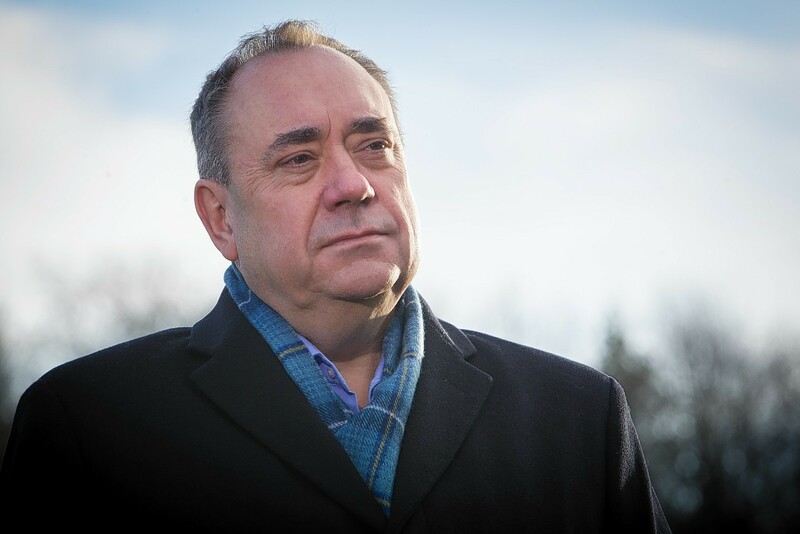 Speaking in his exclusive Press and Journal video blog (from the back of an Aberdeen taxi) Gordon MP Alex Salmond discusses how Theresa May and new French president-elect Emmanuel Macron have chosen different paths to counter the far-right. The results of local elections across the north of Scotland are being released this morning as candidates vie for 1,227 seats across 353 wards. 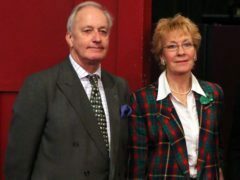 A former UKIP candidate will stand for the Conservatives in next month's Moray Council elections. They don't often agree, but Nicola Sturgeon and Kezia Dugdale have rounded on Theresa May, branding her vision for Brexit "ugly" and "toxic". 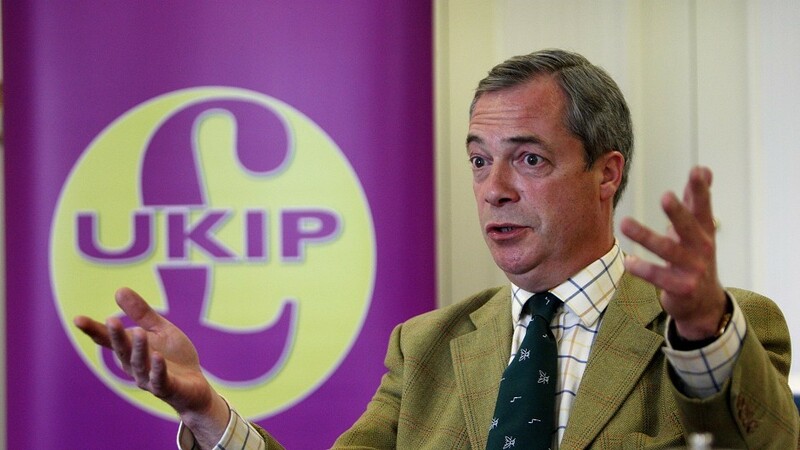 Nigel Farage has announced that he is to step down as leader of UKIP. David Cameron and Nigel Farage have faced off in one of the most intriguing evenings of the EU referendum campaign so far. Nigel Farage confidently declared yesterday that he was "certain" the Highlands would elect one Ukip MSP next month - and that the party was "pushing close" for two. UKIP leader Nigel Farage took the campaign trail in Inverness city centre yesterday as his party push to secure its first seats at Holyrood. 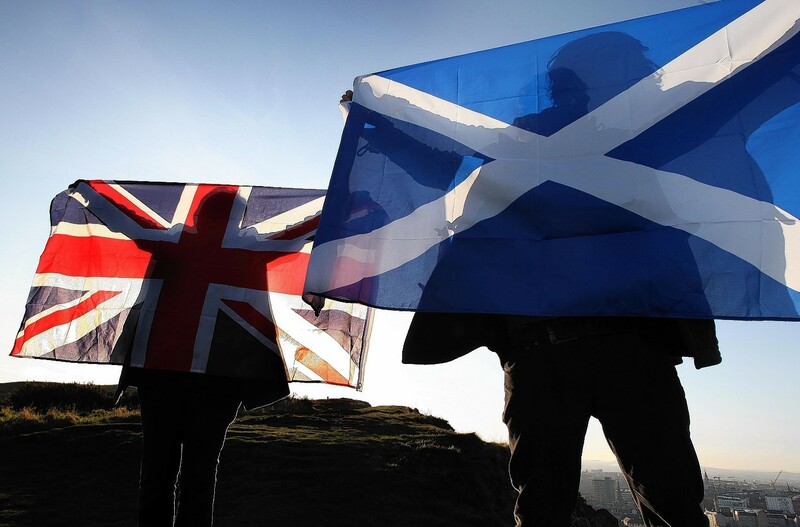 Campaigners spend nearly £6.7million during last year’s independence referendum. 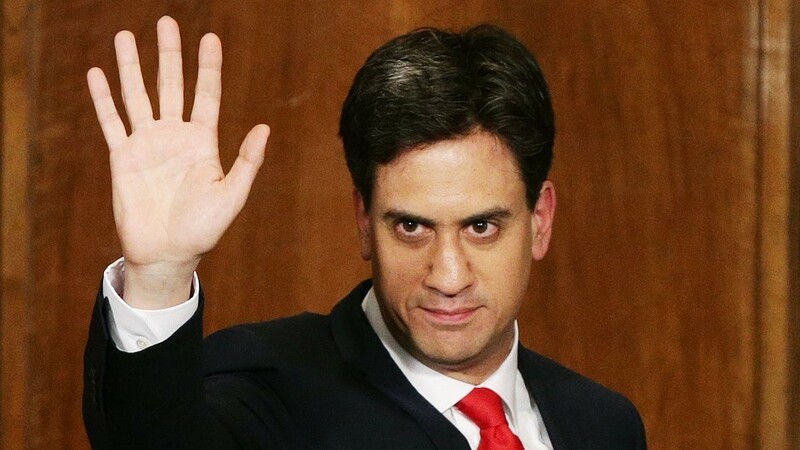 Nigel Farage, Nick Clegg and Ed Miliband have all resigned following defeat in the General Election. 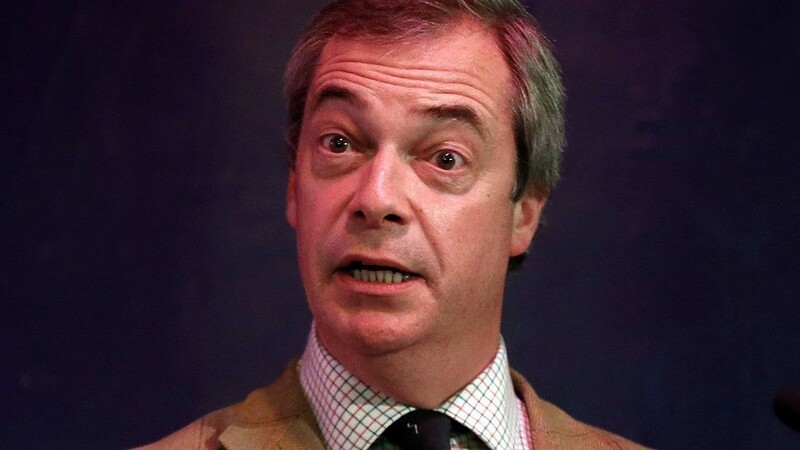 Nigel Farage was under fire last night after claiming there was an “astonishing level” of anti-English hatred in Scotland and that the SNP was “openly racist”. 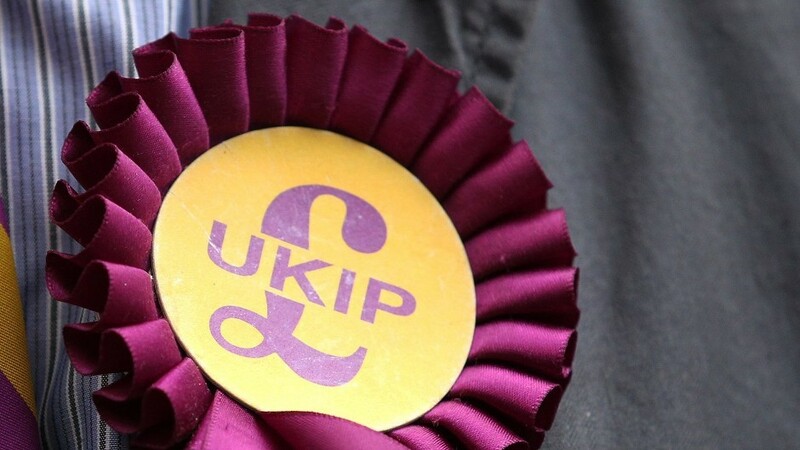 A politician standing for UKIP is to be investigated after claims he gave away sausage rolls in order to gain votes. A mother and daughter are campaigning to win two Westminster seats on opposite sides of the country. 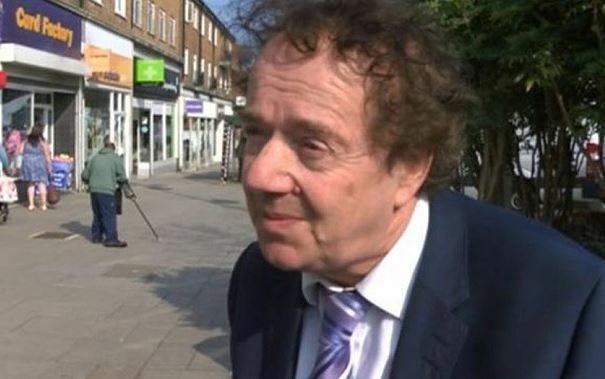 Nigel Farage is facing a possible libel case from a former Ukip MEP who defected to the Conservatives.